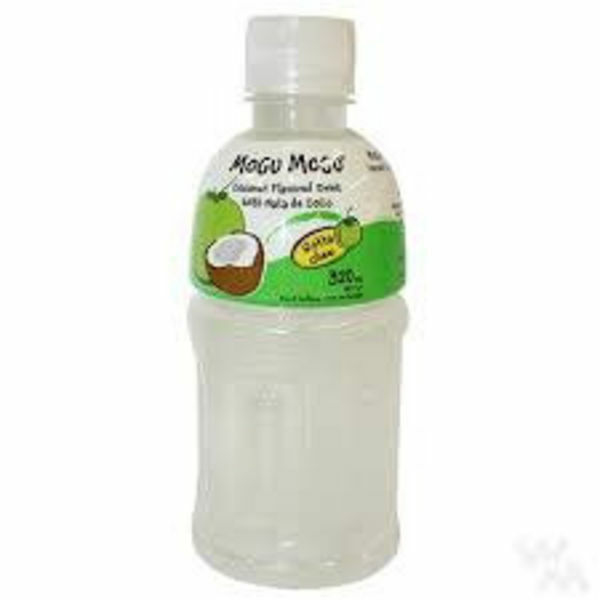 One of the most popular fruit in Thailand is the coconut. 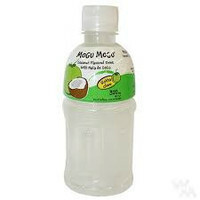 Mogu Mogu coconut is the best choice for anyone who loves coconut. 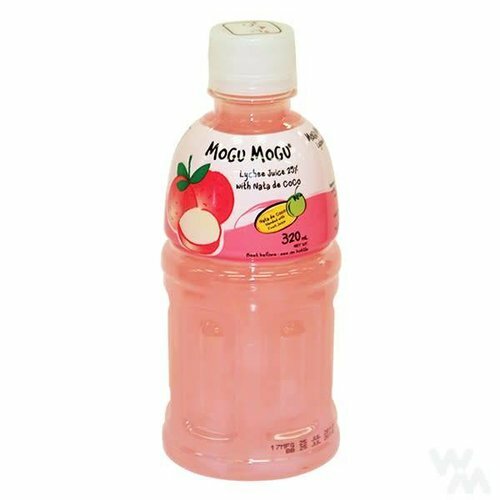 It is a refreshing and delicious drink that will make you feel as if it was just picked right from the trees. 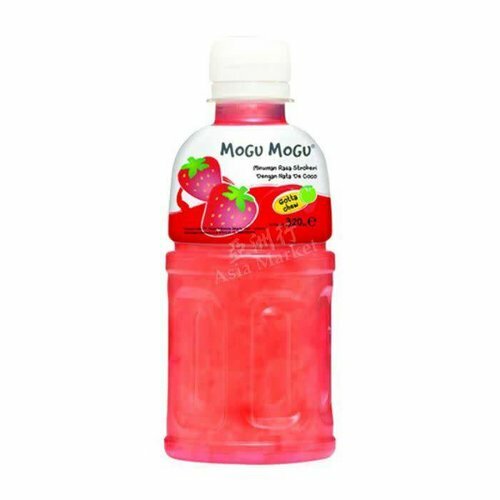 Water: 63.76%, Nata de Coco 15%, Fructose 99%, Sugar 4%. 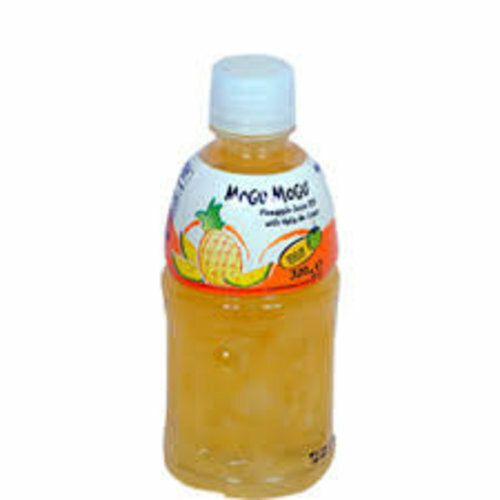 Acidity Regulator (Citrus Acid) Nature Identical Flavor (Melon), Preservative (Sodium Benzoate). 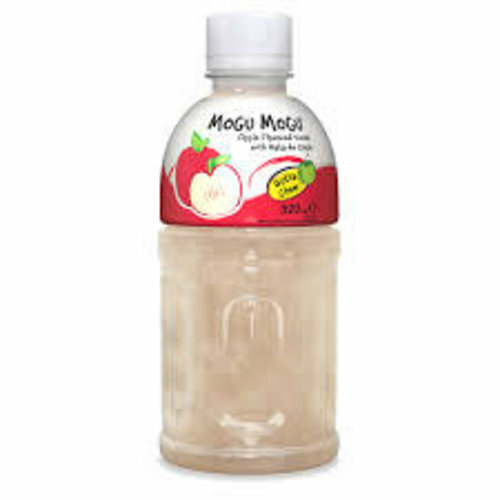 Contains Added Coconut .